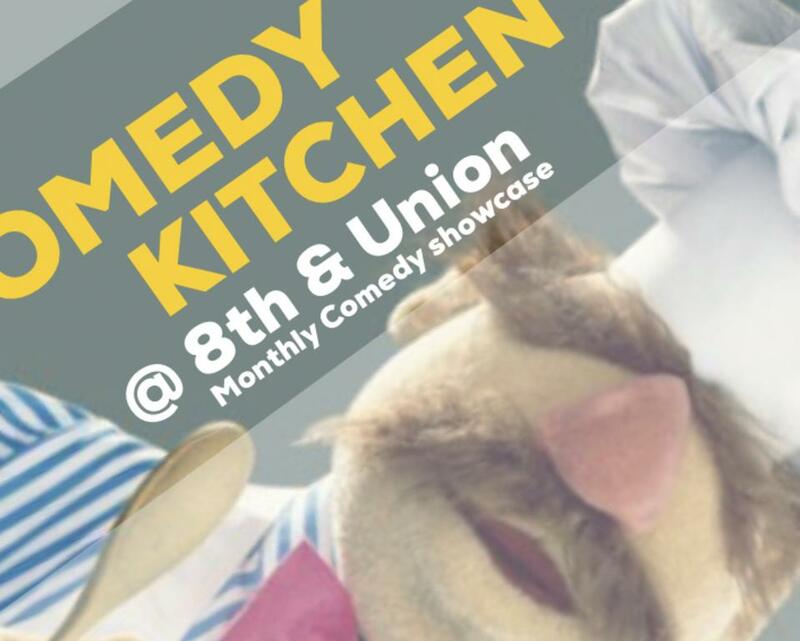 Stand Up Comedy Showcase featuring some of the best up and coming performers from all over the northeast and beyond. 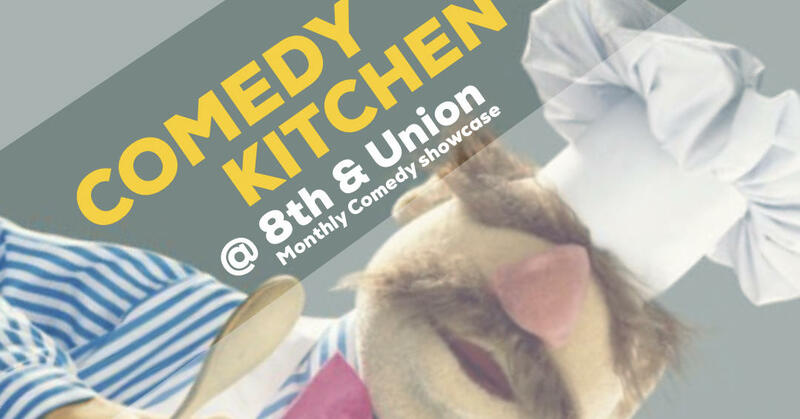 This event is hosted every last Saturday of the month at award the winning 8th & Union Kitchen. If you are interested in the show, Call the restaurant to reserve a table soon!